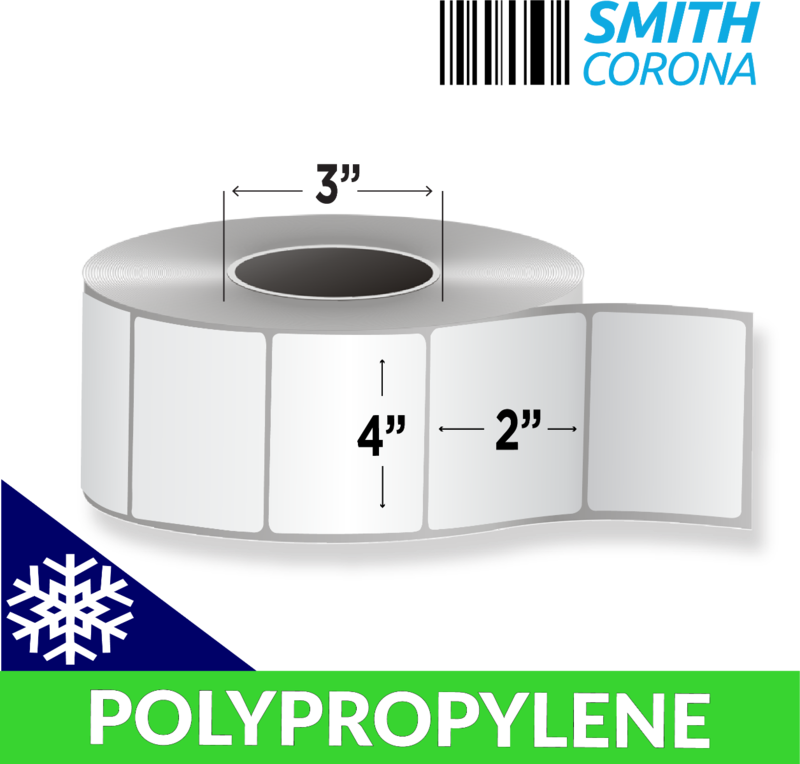 4" x 2" Polypropylene With Freezer Adhesive - Thermal Transfer Labels On A 3" core With 2880 Labels Per Roll And 4 Rolls Per Box ... read more. 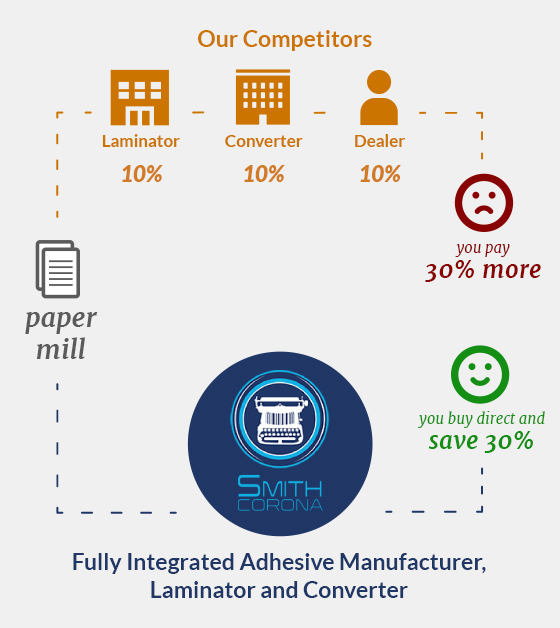 These labels are tear resistant and much more waterproof than their paper counterparts. 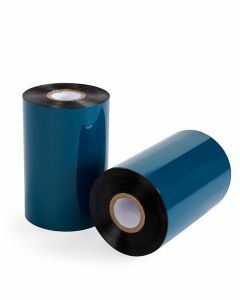 Since these labels are thermal transfer they do require a wax-resin ribbon.